On Wednesday, Hollingsworth began cleaning out his cluttered garage to determine if anything had been stolen, police reported. Thats when he found the body of a suspected burglar crushed beneath a 900-pound antique floor safe that had apparently toppled onto the stranger, police wrote. Police wrote in their statement that the safe, which had been held up by a floor jack, appeared to have fallen over onto the intruder as he rummaged through the tightly packed garage. Fire crews lifted the safe and removed the mans body, police wrote. On Thursday, police identified him as Jeremiah A. Disney, 28, of Marion. Since the "victim" is 28, chances are about even that Darwin has won again. Bonus points: His feet were sticking out from under the safe, just like the Wicked Witch of the East in the Wizard of Oz when Dorothy's farmhouse smashed down on top of her, killing her when Dorothy's farmhouse fell out of the sky into the Land of Oz. I have to say, this sweet little morality tale has really brightened my day. Cheers! 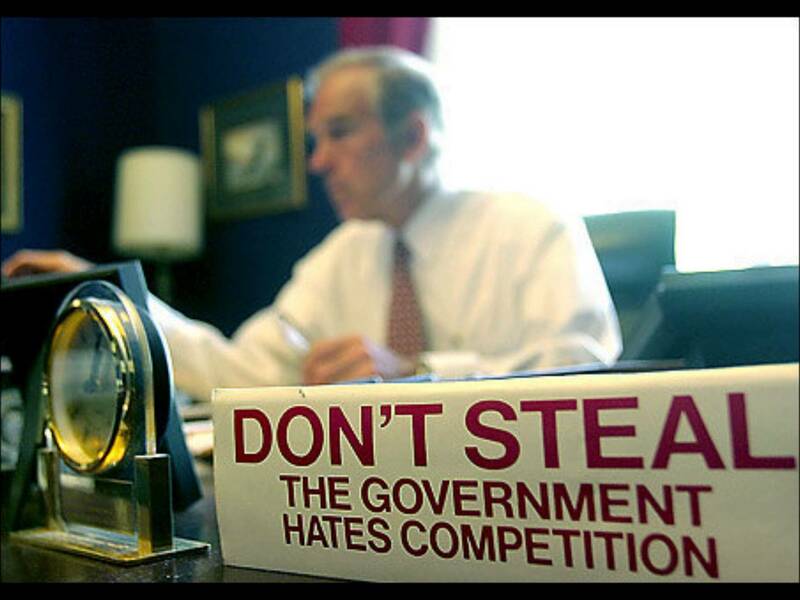 He should have heeded Ron Paul & the libertarians advice. But NO, he had to be a dumbass like Gatlin/Tater. 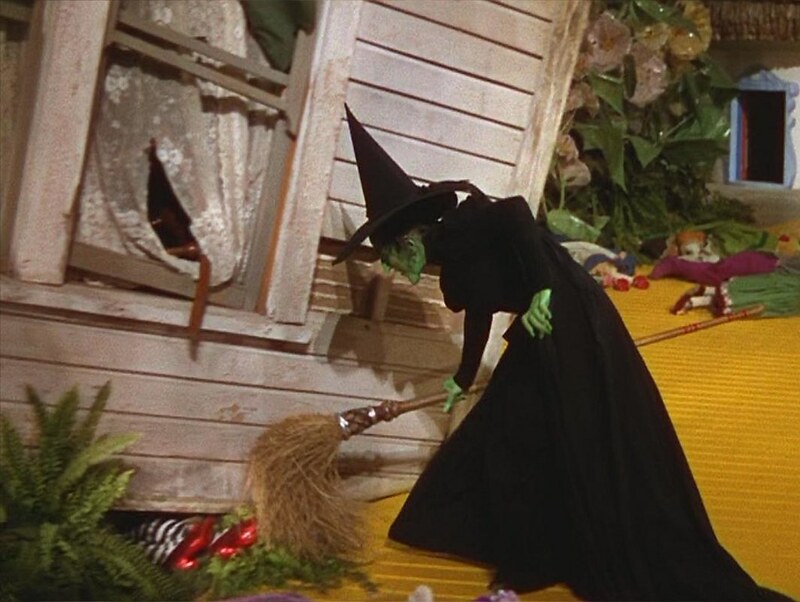 Crushed like the Wicked Witch of the East, one of the many dangers of not being libertarian enough. You are always so handy with the right pic, the witch with the ruby slippers in this case. I find image search to be a convent way of finding what I'm looking for. Just click on the site and you usually find the info you're searching for, or at least some better search terms.